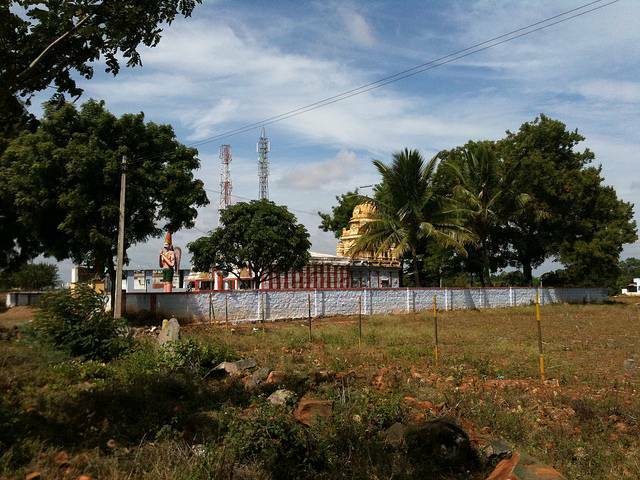 Dharmapuri located 65 Km from Salem is famous for the best marble reserves and the Mango farming. Do visit the Hogenakkal Falls and the Hanumantatirtham where one will be gripped by the gushing sounds of water falling. Also in the vicinity is Theerthamalai, where Lord Rama created a waterfall to crown Lord Shiva and Theerthagirishwarar temple came into existence which sees a rush of lots of pilgrims during the Mahashivratri.